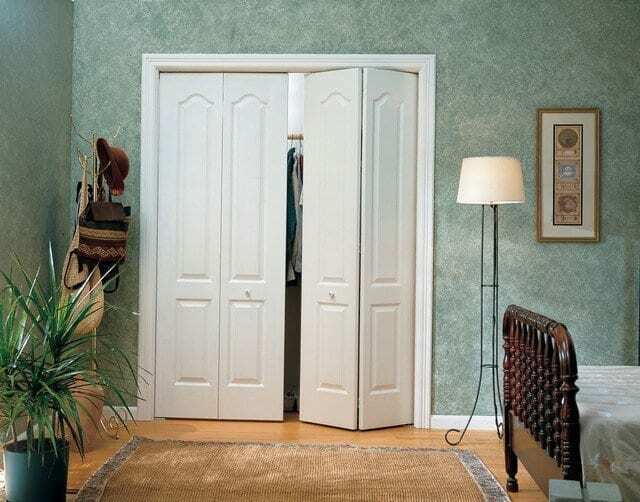 What are Bi-Fold Interior Doors by the Window Professionals? The Window Professionals are a full service company and we offer no down, 100% financing through Ygrene and the PACE program.If you have any questions about windows or doors please stop by our beautiful showroom in Jupiter or Miami. We can answer any questions you may have, we have been helping people with their windows and doors in South Florida since 1989. If you want it done right, think the Window Professionals.